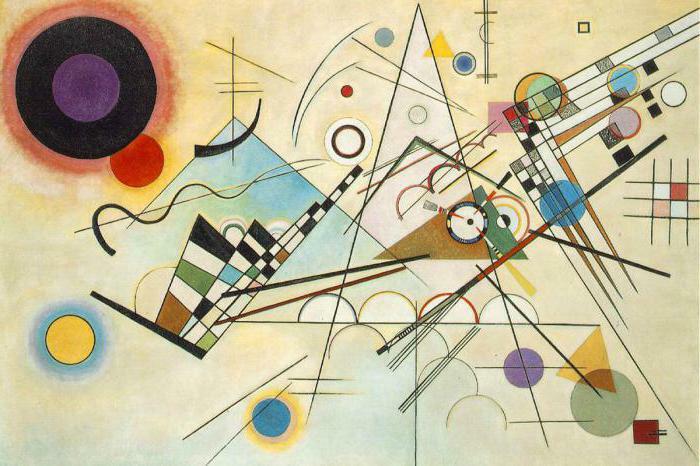 Accommodation & ndash; not just places to stay for traveling in new cities. Sometimes they themselves are interesting objects for tourism. Some of them appeared before a Peruvian Machu Picchu or the Indian Taj Mahal, and now fraught with not less amazing stories and secrets. Here are 20 of the oldest hotels in the world, where you can stay for every traveler. the Hotel is listed in the Guinness Book of records as the oldest in the world. 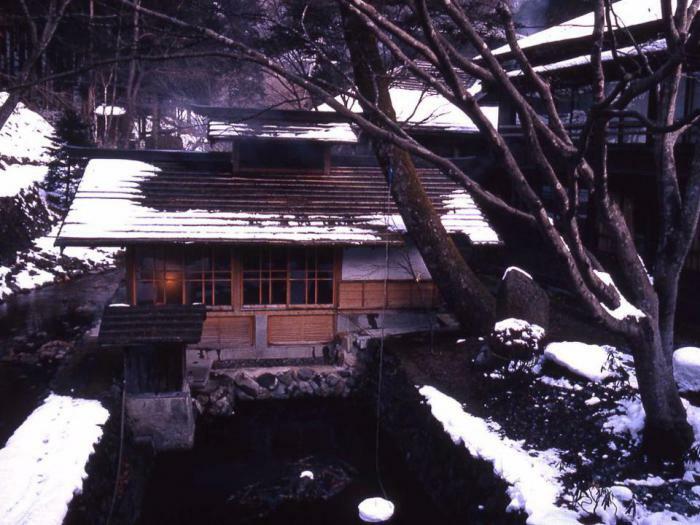 Nishiyama Onsen Keiunkan was built by Fujiwara Mahito at the hot springs in 705 and is still owned by his family. To date, the hotel turned 1313 years. 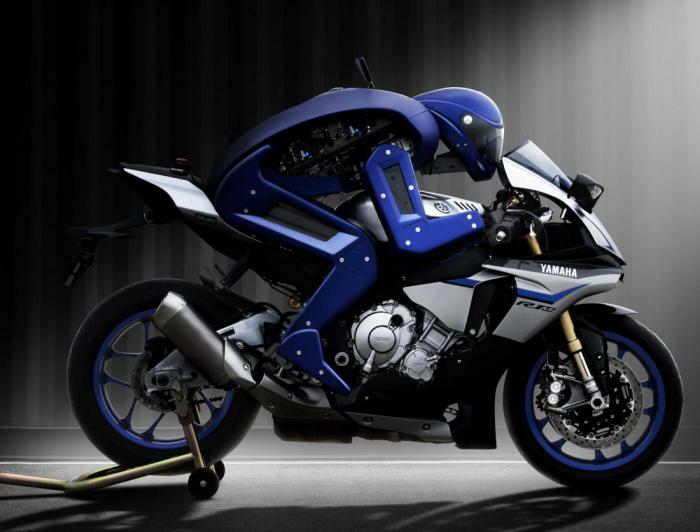 During this period he managed to change fifty-two generations of owners. This is a traditional Japanese Ryokan with futon bedding and a floor lined with tatami. 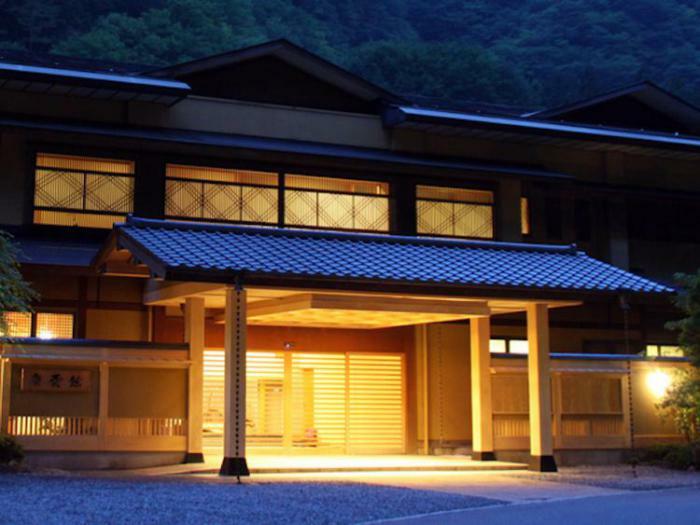 He was considered the oldest hotel on Earth, until people found out that the brainchild of Fujiwara Mahito appeared even earlier. Hōshi was owned by the same family for over forty-six generations. Originally the Maids Head (main photo) was the Palace of the first Norman Bishop of Norwich – Herbert de Losinga. With the 1090's, he hosted guests who wanted to visit the city and the British province. 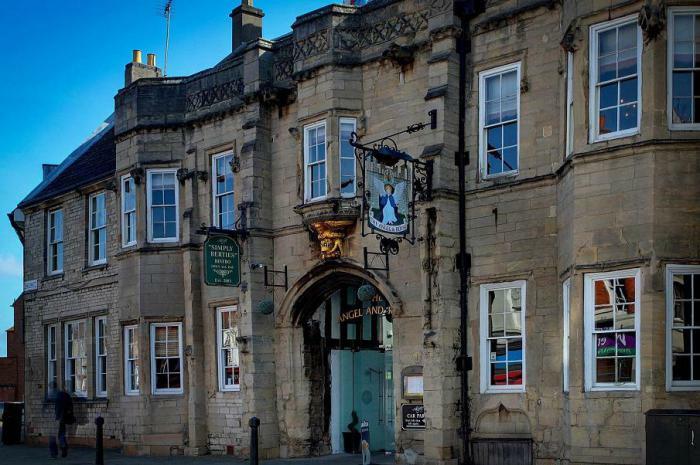 The hotel often stayed royals such as Edward the Black Prince (son of king Edward III) and Queen Catherine of Aragon (first wife of king Henry VIII). 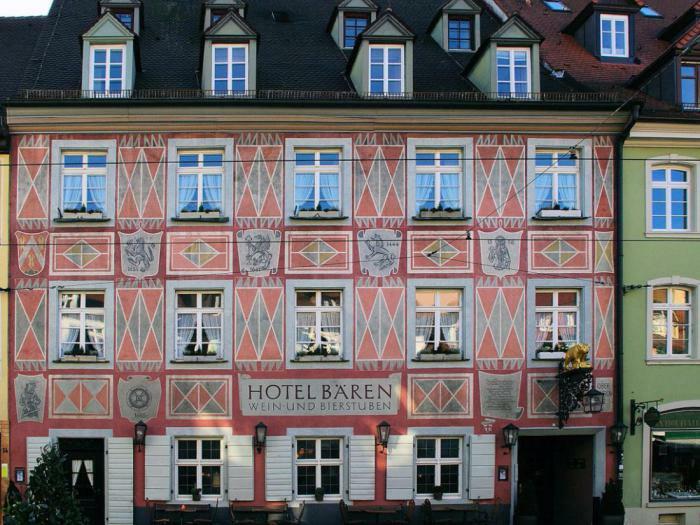 This is the oldest hotel in Germany. Zum Roten Bären was constructed by the Dukes of the genus Carington long before there was the city of Freiburg. Surprisingly, the city, which later became his refuge, was founded three centuries later, in 1457.
this year the hotel will be 883. 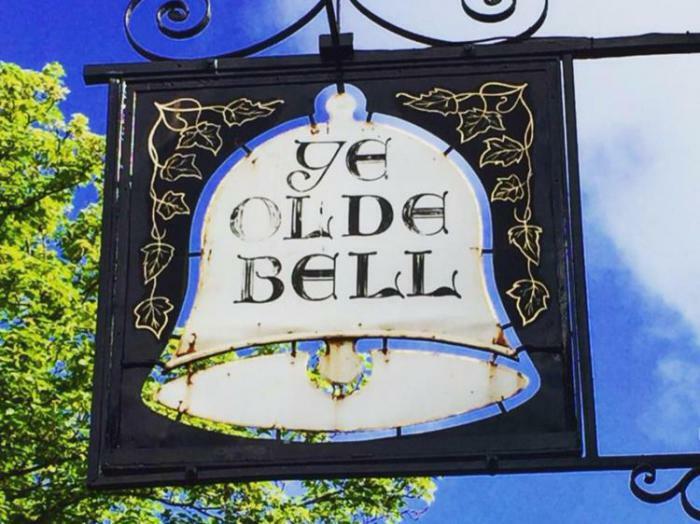 Initially, the Olde Bell was an Inn for pilgrims on their way to a nearby Benedictine monastery. Its bell monks for centuries have known about the arrival of important guests. 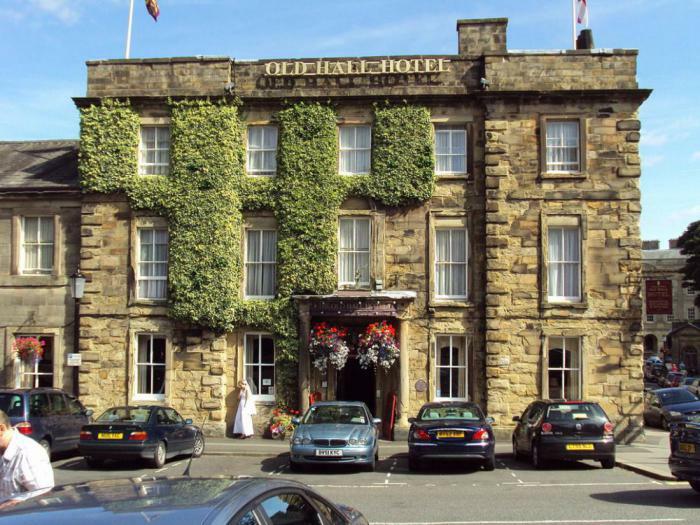 In the thirteenth century, this historic hotel served as a hostel for the brotherhood of the Templars. During its existence, it was also attended as guests of seven kings including Charles I, Richard III and George IV. Thanks to the eminent guests at this time at the reception Angel & Royal you can get not only luxurious rooms but also a historical tour of the property. Sanct Peter in fact is not a hotel. This prestigious German restaurant, included in the hundred best in Germany, with the adjacent hotel, which has been welcoming guests for over seven hundred years. At the time of Orso Grigio is located on the territory of Austria, which by this time had departed Italy. 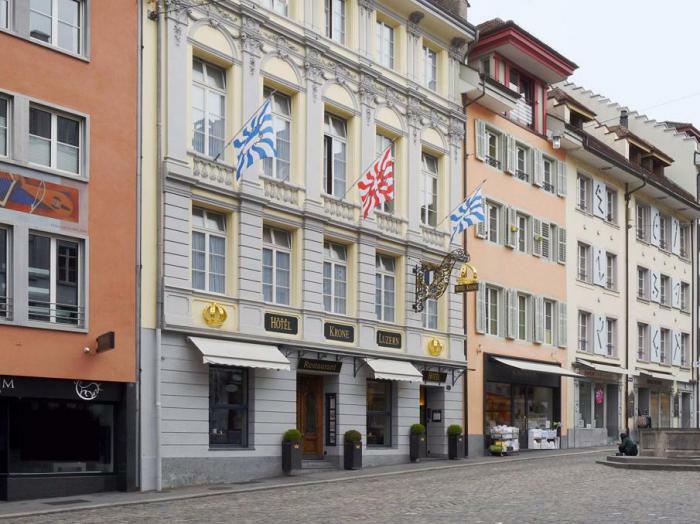 Centuries ago the hotel was called Grauer Bär ("Grey bear"), and his guests were the nobles and merchants. 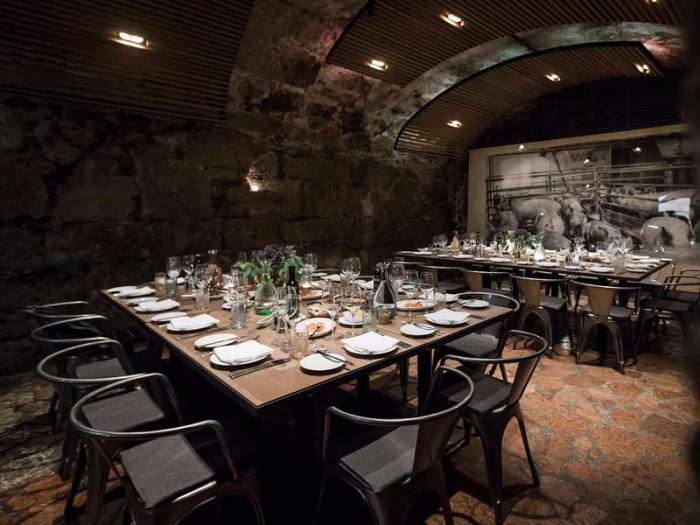 Now Orso Grigio offers skiing in the Dolomites and fine Italian cuisine. 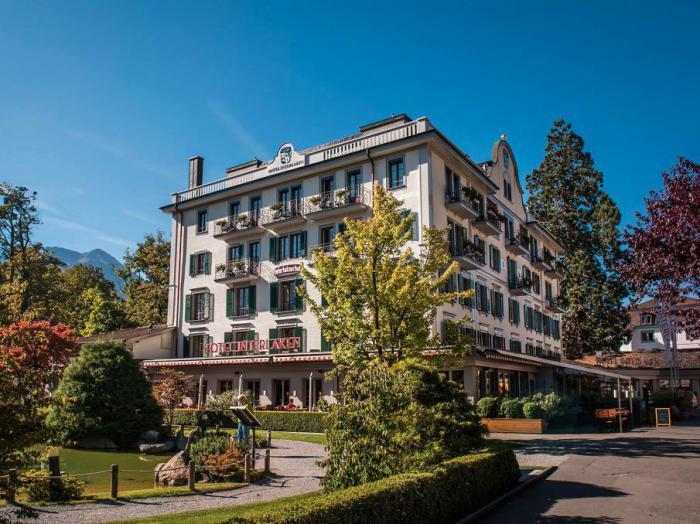 Originally, the hotel served the people of Interlaken hospital, and then was converted into a monastery. In 1323 he was first mentioned as a coaching Inn. In the 1491-m Interlaken has experienced a major overhaul and even received its own coat of arms. It is noteworthy that it still can be seen on the facade of the building. This is the oldest hotel in the city. Blaue Gans is located near a large number of historical sights like Mozart's birthplace and is the first art hotel Salzburg. The lobby and corridors Blaue Gans, you can see about a hundred original works of art. 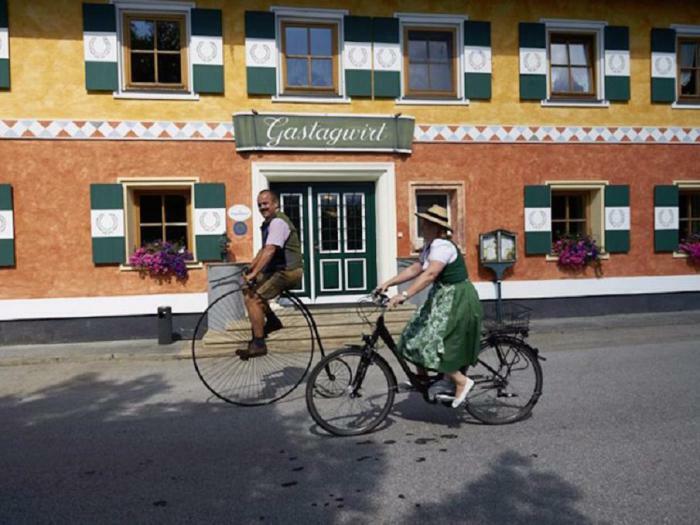 Gastagwirt was built in 1380 and originally was a tavern. Thanks to the favorable location (at the city the trade route), she greatly excelled, and by this time had become quite a popular hotel. Interestingly, Gastagwirt has its own farm, producing milk and meat dishes from the buffet. In the past, this house was the gathering place of the Guild of bakers. Now it is more than thirty rooms give travelers the opportunity to enjoy the beauty of the Old city. the building of the Old Hall was built in 1573, however, some historians believe that the pilgrims stayed in this place three thousand years ago. 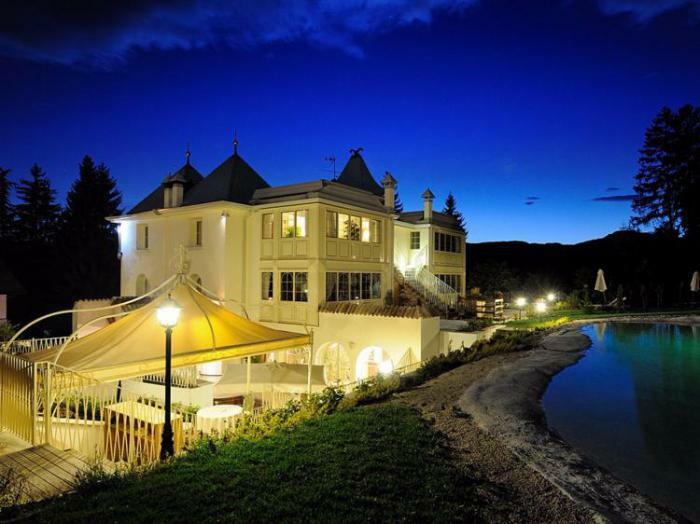 The fact that under the hotel is the thermal spring, which in ancient times was popular among the Celtic travelers. Initially, the Old Hall served as a prison for Mary Queen of Scots, it was placed there before his execution on the orders of Elizabeth I. Over time, the former refuge of the Scottish Queen turned into a beautiful historic hotel. Fortunately, tourists come in and out of it freely. 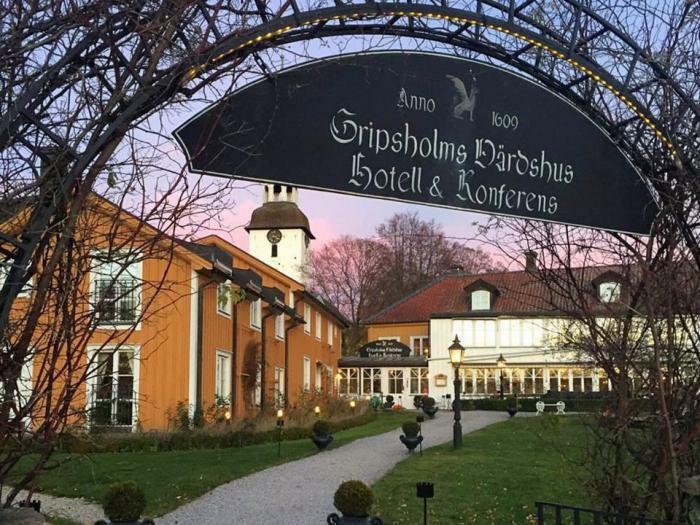 Gripsholms Väset in scenic surroundings – the oldest hotel in Sweden. He was elevated by Joachim of Smoke in 1609 on the Foundation of the Carthusian monastery of the XIV century. It is noteworthy that one of the rooms of the hotel still bears the name of its founder. This four-hundred-year hotel claims the title of the oldest in Spain, however, during its existence it has undergone significant modernization. 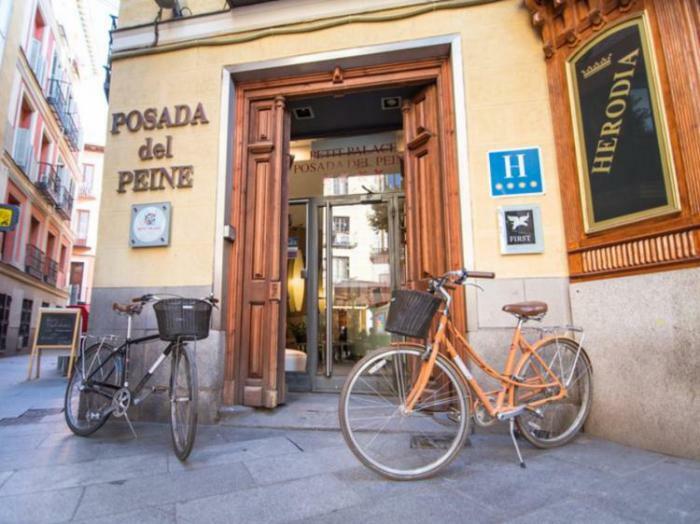 Now guests of Petit Palace Posada del Peine in each room waiting for a high speed wifi and personal iPad. 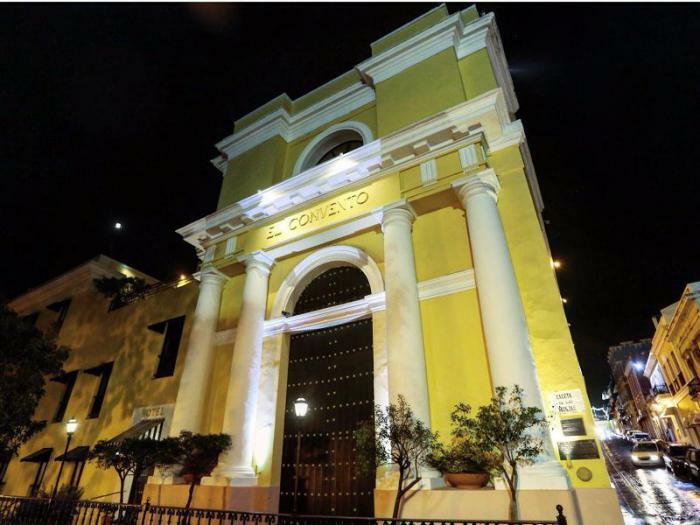 El Convento is located in the heart of Old San Juan. 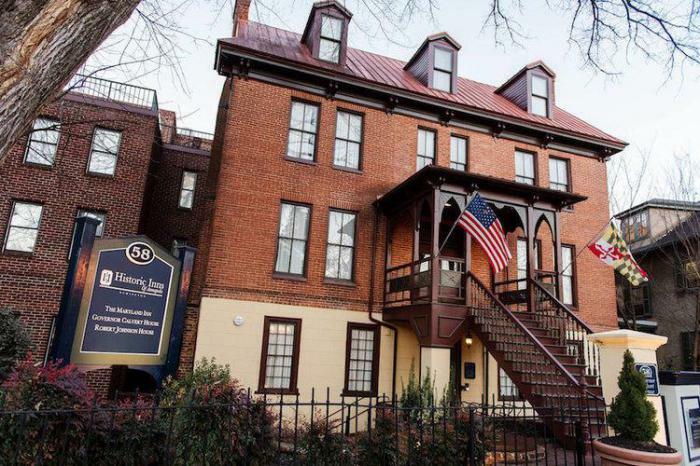 Built in 1646, this historic hotel is recognized as the oldest on the territory of all America. 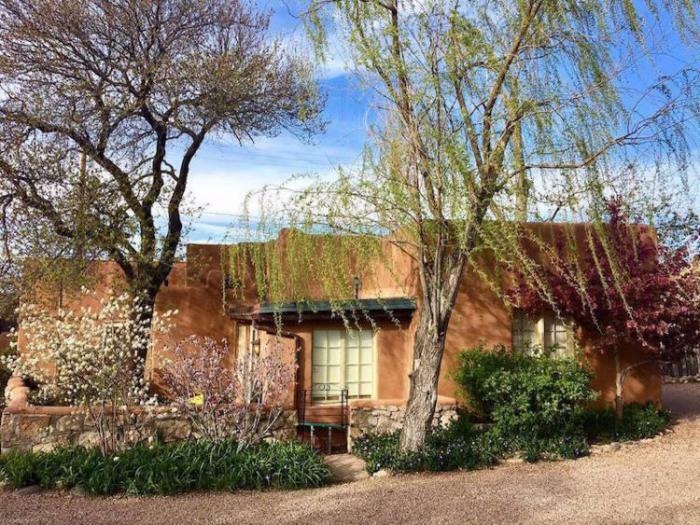 the Hilton Santa Fe Historic Plaza is located on a beautiful ranch that appeared in Santa Fe about three hundred years ago. Since its Foundation the hotel has been quite heavily upgraded. 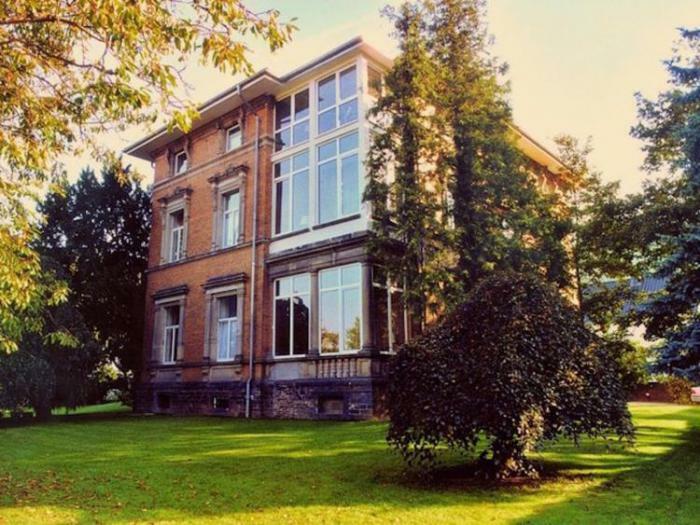 Now it represents an attractive blend of colonial style, comfortable conditions and technology. This property consists of three buildings in downtown Annapolis: "Maryland Hotel", "House of the Governor Calvert" and "House, Robert Johnson". Each of them has its own history and its own legends, however, "the house of the Governor Calvert" the oldest – it was rebuilt in 1695. 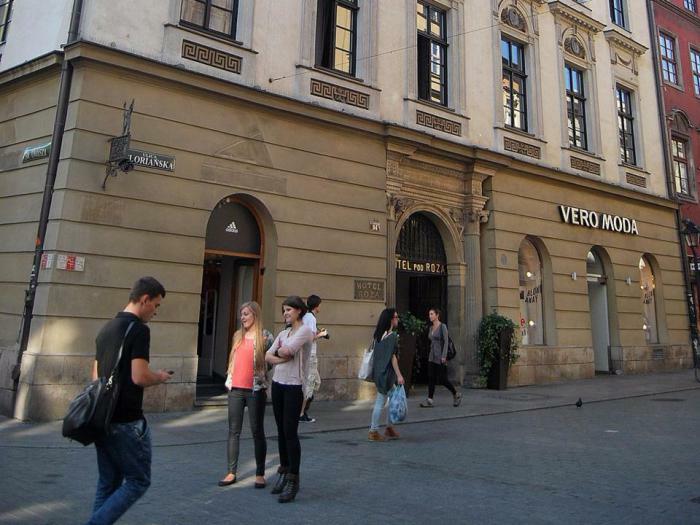 This is the first hotel of Krakow. Pod Roza is housed in a building of the XIV century with an eloquent inscription in Latin: "Let this house stands as long as the ant begins to drink water from the ocean, and the turtle will not pass the globe". the owner of the hotel throughout its existence was the one and only family. Founded over two centuries ago, he went through seven generations. 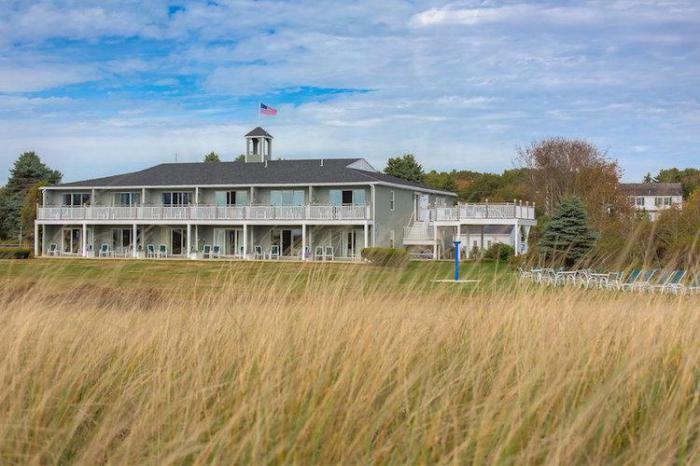 Seaside Inn and Cottages was founded in 1756, but, according to the real owners of the hotel, something like hotel existed on the site back in 1660.